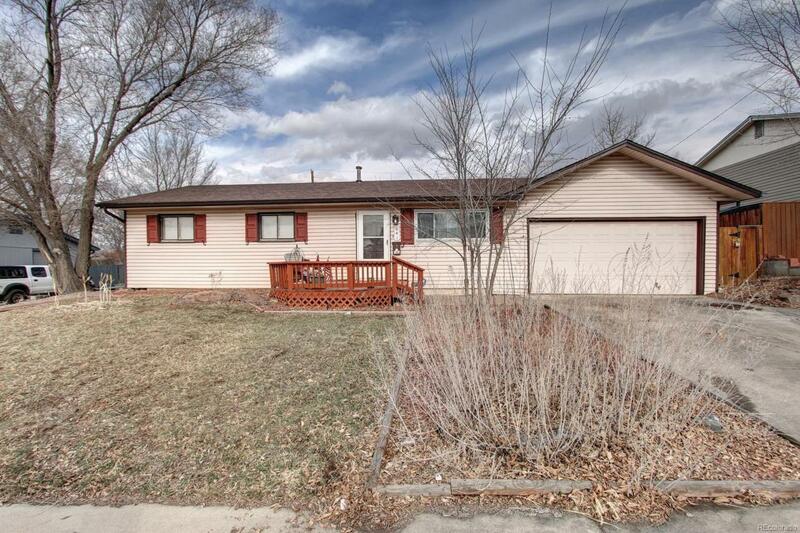 Come check out this perfect starter home with easy access to I-25 and US-36! 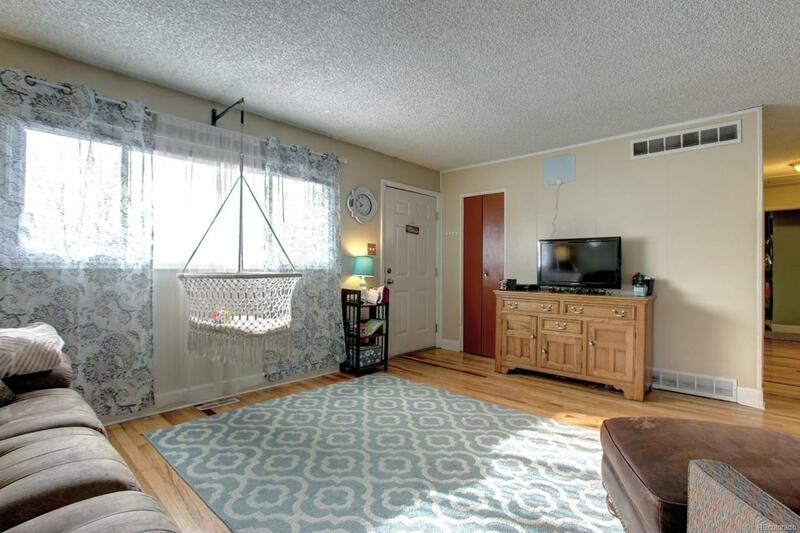 This charming 3-bedroom home features a bonus room with a wood burning fireplace that can be used as a separate living room, office or even man cave! 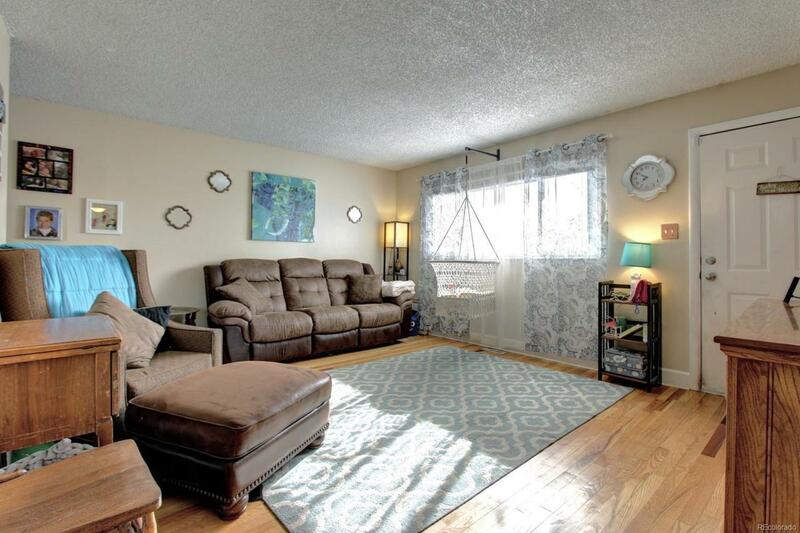 With hardwood floors to die for, this home also comes with stainless steel kitchen appliances plus washer and dryer. 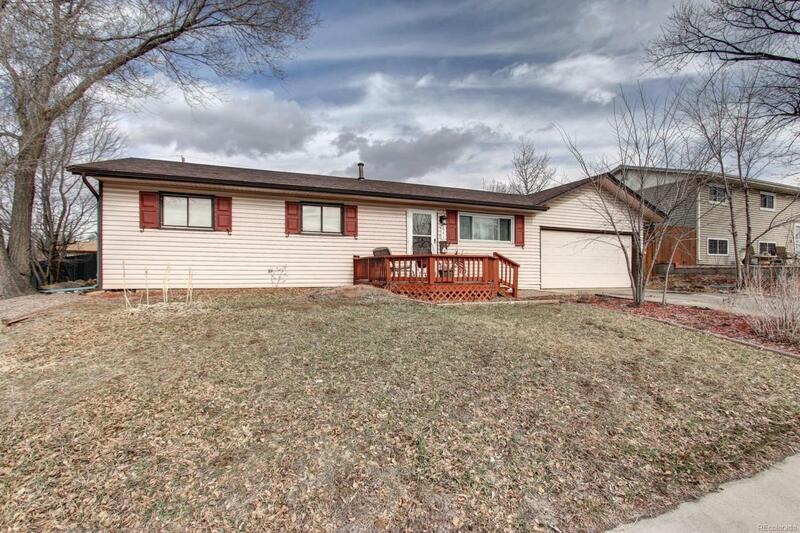 Before you leave, don't forget to check out one of the largest backyards in the neighborhood that's perfect for entertaining, gardening or your furbabies! New roof installed in 2018 with a transferable warranty! Front window, bathroom window and sliding back door installed in 2017 with a transferable warranty. Plus newer water heater!